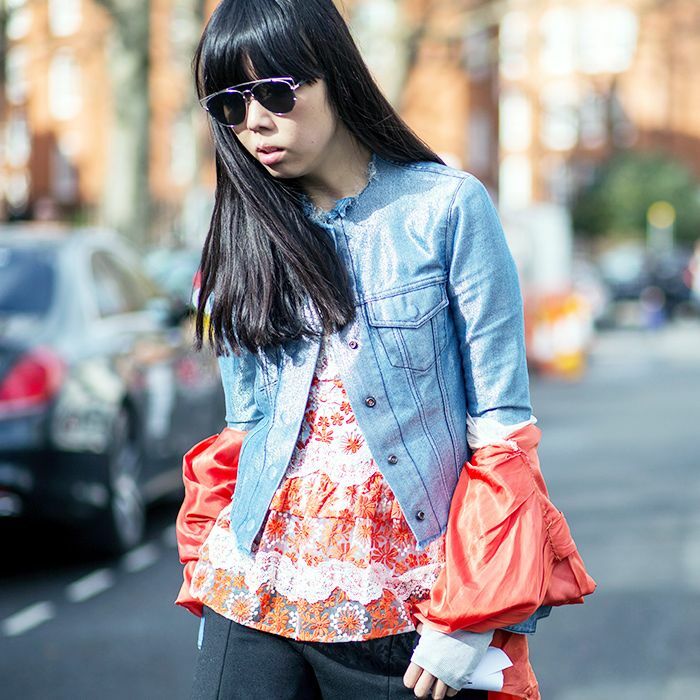 Plus, details on the rest of the tastemaker’s cool-girl outfit! Get ready to be the most stylish girl at the office. The LA-based blogger tackles bold red hues for work, weekend, and beyond!